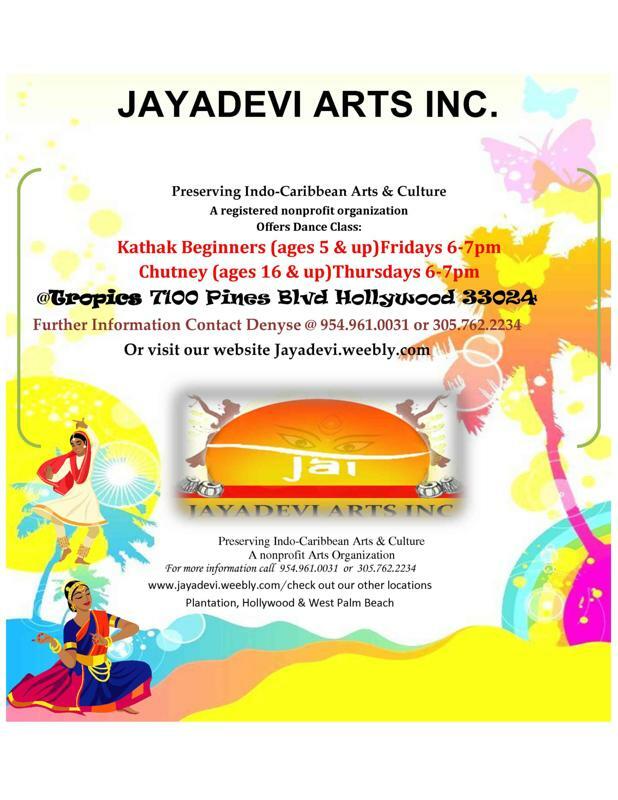 Locations & Tuition - J A Y A D E V I Arts Inc. - "Preserving IndoCaribbean Arts & Culture"
Classes in Lucknow Kathak, Chutney. CONTACT US NOW TO REGISTER!! 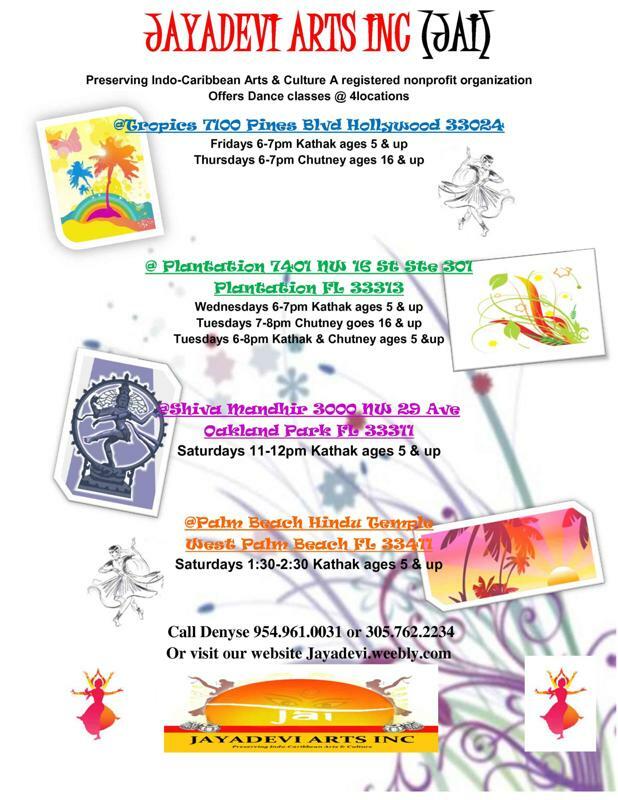 JAI offers workshops throughout the year for other dance concentrations. See calendar of events or contact us for more information.